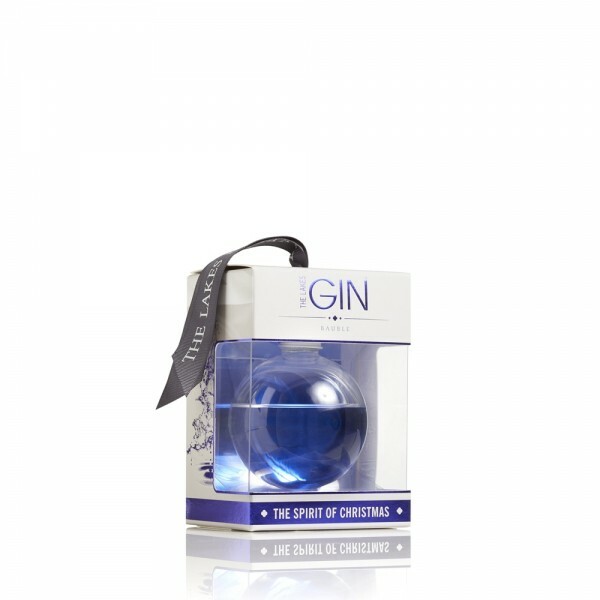 The Lakes Distillery Gin 20cl Bauble is the perfect addition to any Christmas tree. 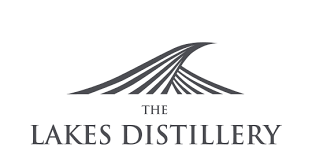 A premium gin made from the finest English botanicals and pure Cumbrian water from the River Derwent, crafted in the heart of the Lake District before being bottled in this Christmas keepsake. Deliciously smooth with notes of fresh fruit and treacle on the nose this gin is very rich and well balanced with a citrus twist and hints of wood smoke and spice on the palate.